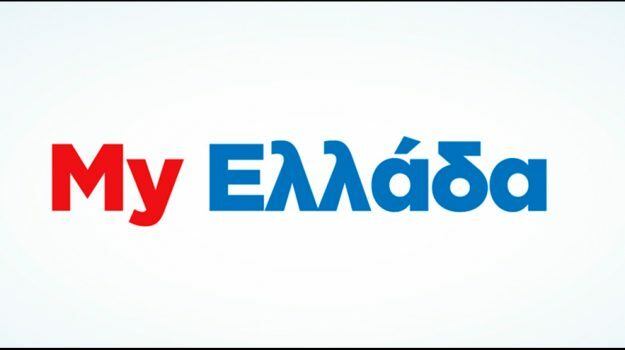 This is what we call a “Double” at MullenLowe Athens and therefore, we couldn’t be happier for our two winning cases. 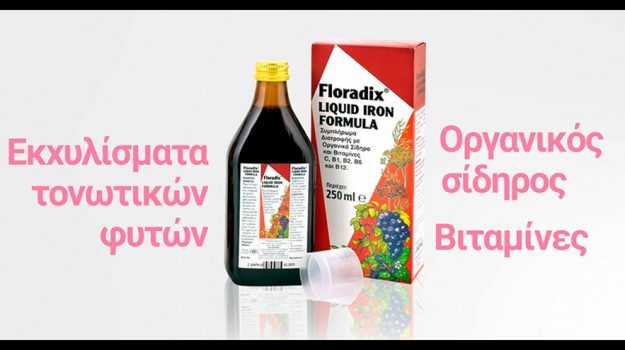 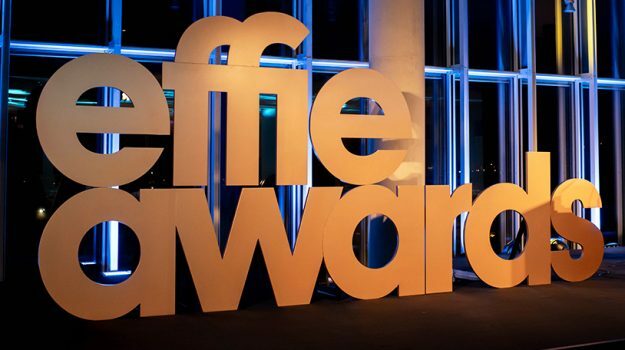 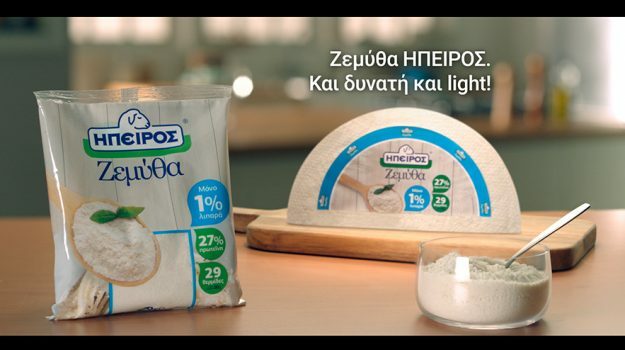 We took home a Gold Effie Award for Green Cola Hellas’ masterbrand TVC, titled: “It takes more than a bit of green (color), to make you Green”, competing in the “David vs Goliath” category…. 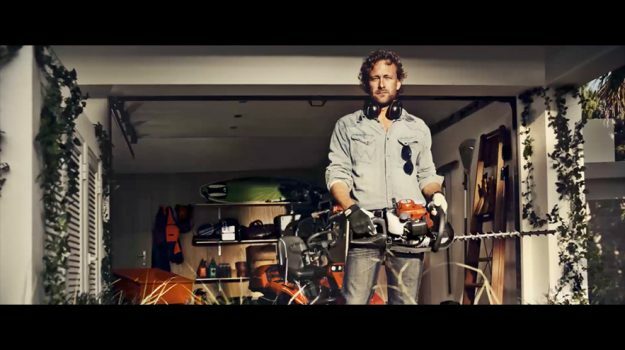 New spots from MullenLowe Athens for Husqvarna. 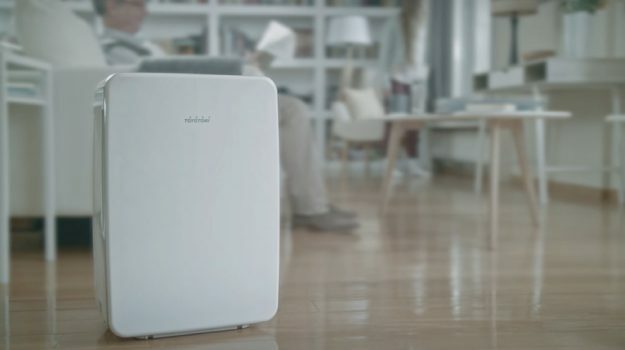 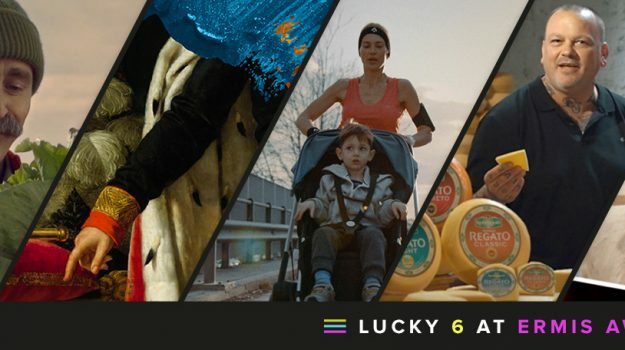 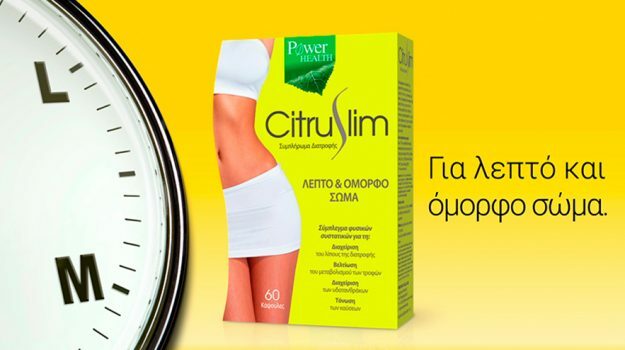 Kotsovolos presents its new communication campaign, with the central message “We start with you”, which is focused on the contemporary consumer. 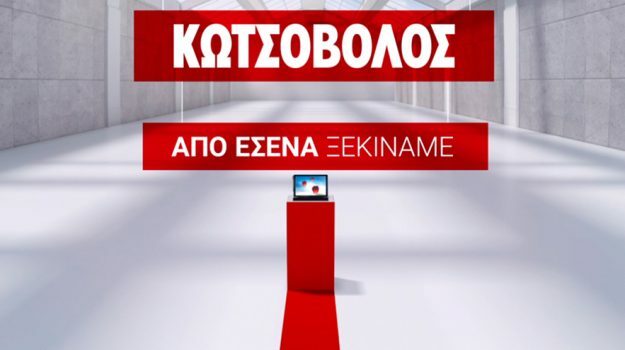 The new campaign is centered on the man who demands and claims, because for Kotsovolos “it is the man that matters” beyond any product. 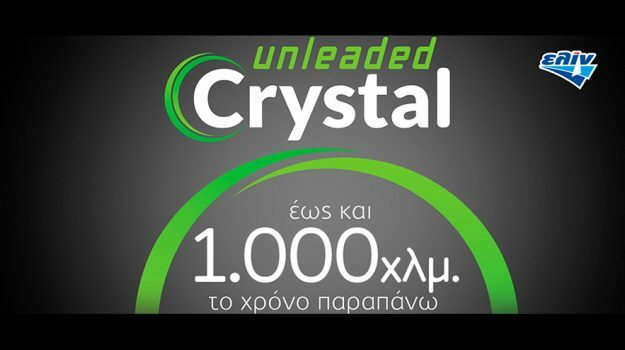 MullenLowe Athens enters in 2017 with fuels CRYSTAL!